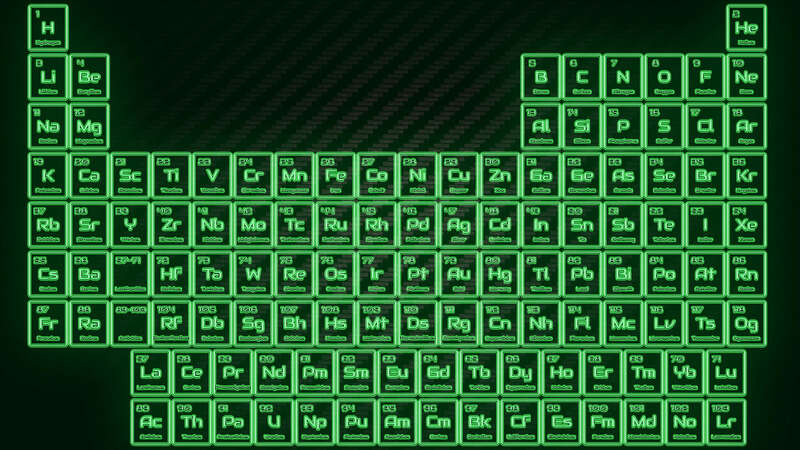 These colored glowing tube periodic table wallpapers are a colorful means to adorn your desktop with the elements. The individual element cells are meant to look like neon glow tubes in a sort of 80s ‘future’ font. Each wallpaper is suitable for 4K monitors with a resolution of 3840 x 2160 with an assortment of colors. Download your favorite today! If you like these periodic table wallpapers, check out our many others at Periodic Table Wallpapers. If you’d like to see these tables in poster form, find them at Redbubble.